Size of this preview: 800 × 423 pixels. Other resolutions: 320 × 169 pixels | 1,024 × 542 pixels. 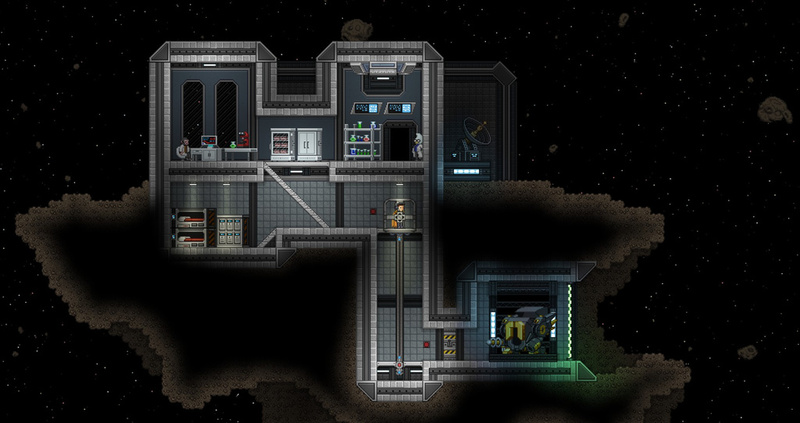 Screenshot of a Space Encounter showing a lab inside an asteroid. This page was last modified on 8 July 2017, at 14:10.